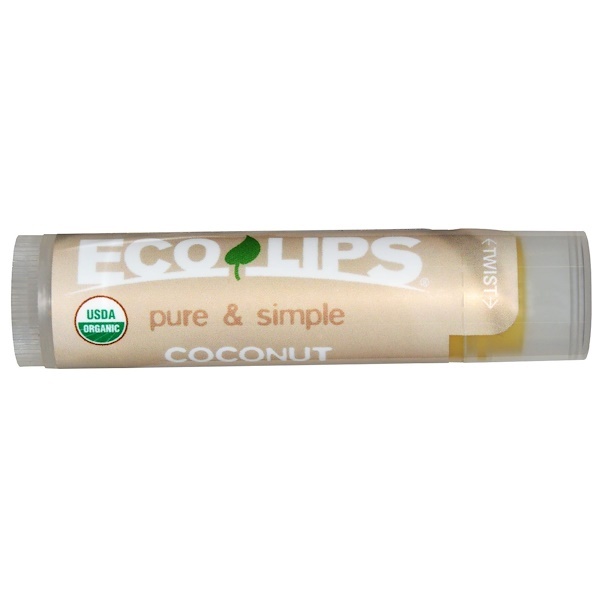 Have some tropical coconut flavor with your pure and simple lip care. Just coconut-y enough without being overpowering. Don't forget, 100% edible and USDA Certified Organic! 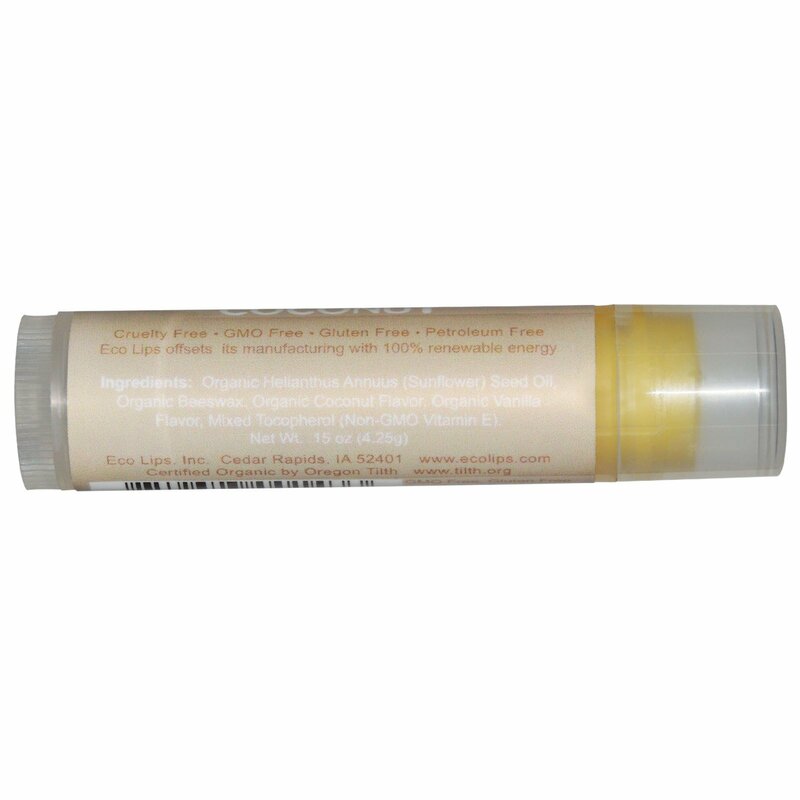 Organic Helianthus annuus (sunflower) seed oil, organic beeswax, organic coconut flavor, organic vanilla flavor, mixed tocopherol (non-GMO vitamin E).